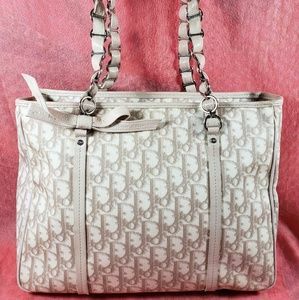 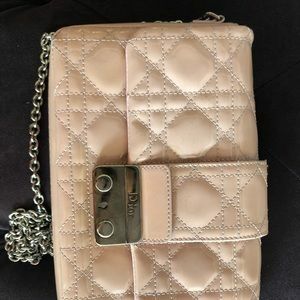 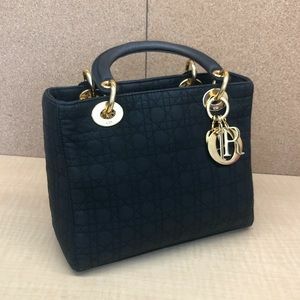 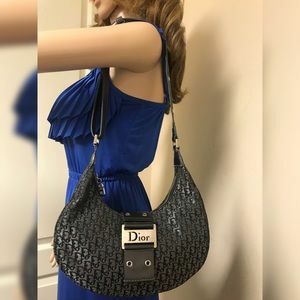 Effortlessly match an evening or daytime look with a handbag from Dior's luxurious collection. 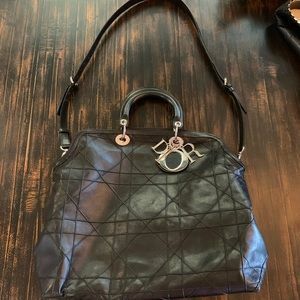 Crafted from fine leathers and suedes, their gorgeous handbag collection features the iconic Lady Dior bag, chic flap bags and more! 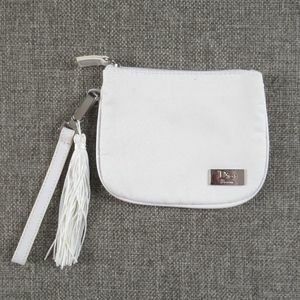 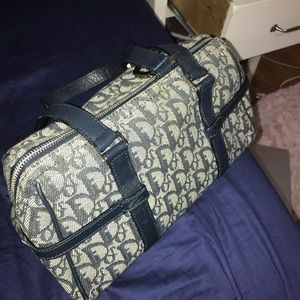 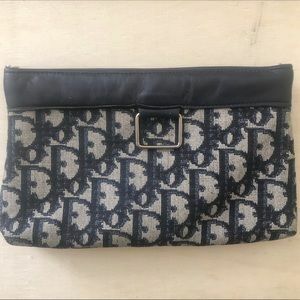 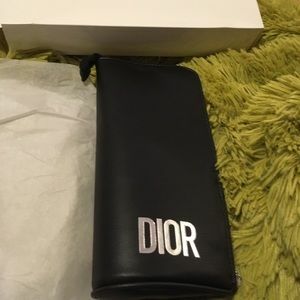 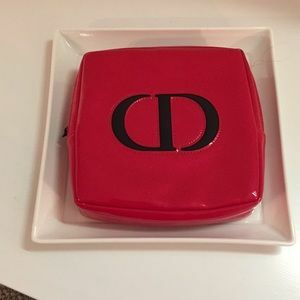 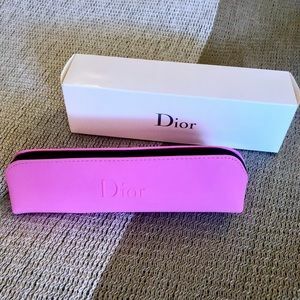 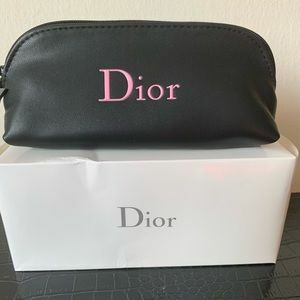 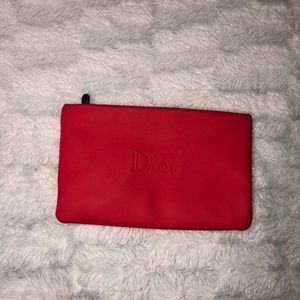 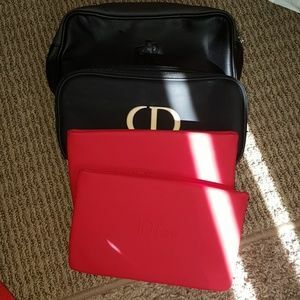 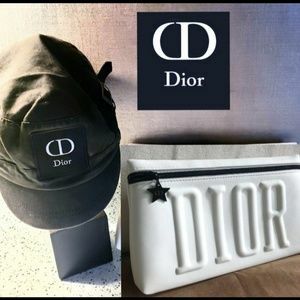 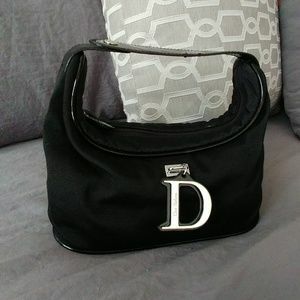 DIOR: New Authentic Zippered Make Up Bag. 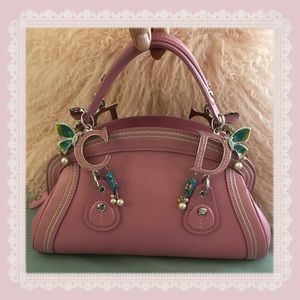 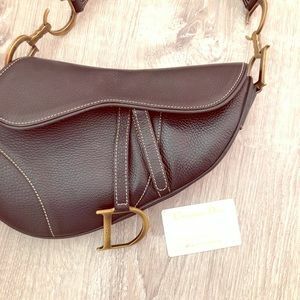 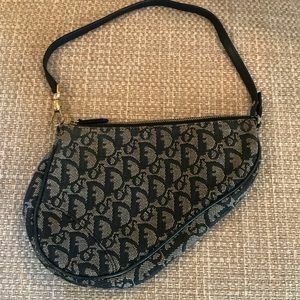 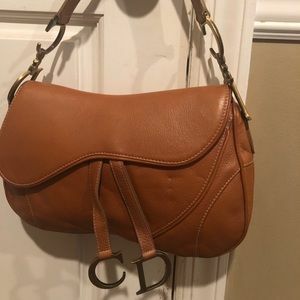 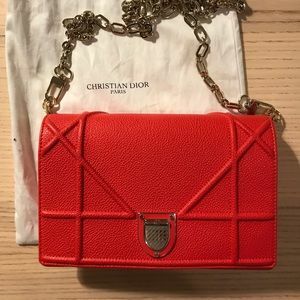 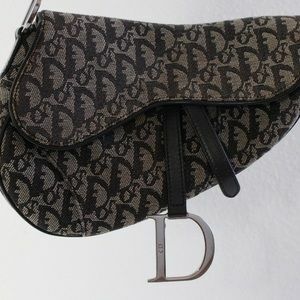 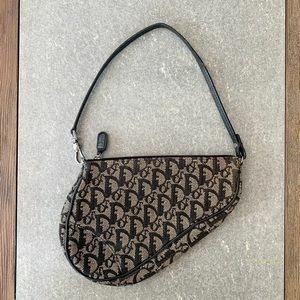 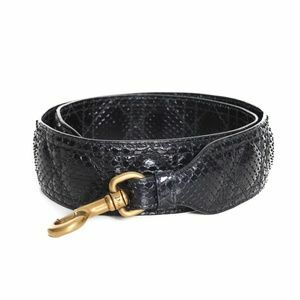 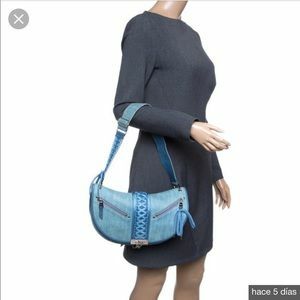 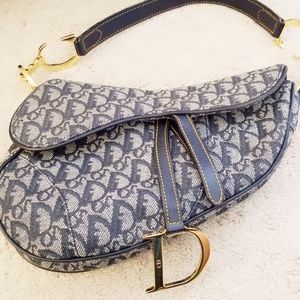 Christian Dior Double Saddle Rasta Bag MMAO! 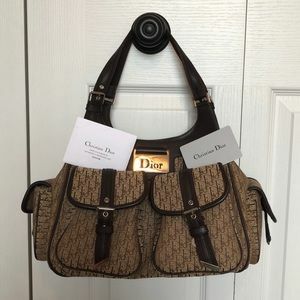 Designer Christian Dior founded Dior on December 16, 1946. 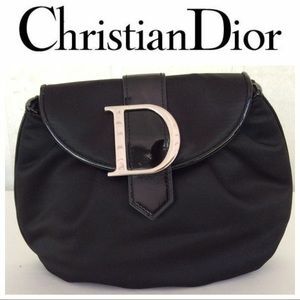 Dior soon became one of the most famous French designers in the 50s after he created 'The New Look'. 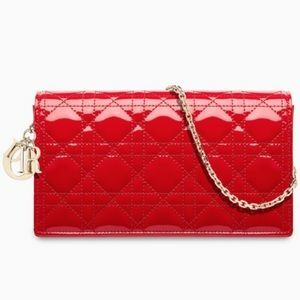 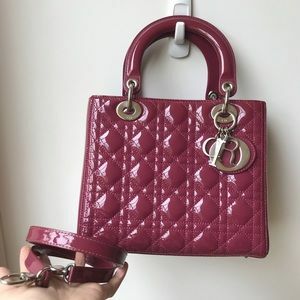 The House of Dior is still a well-respected luxury brand that offers a ready-to-wear and couture collection along with leather goods.